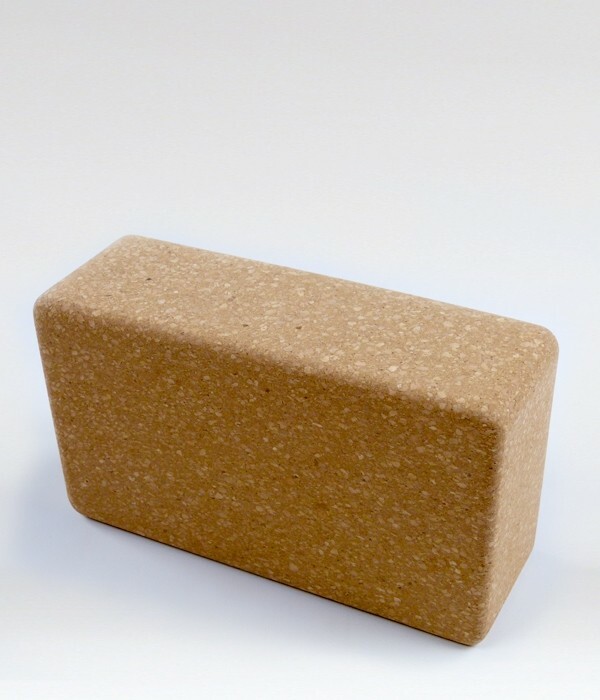 Our Eco-friendly Cork Yoga Block. 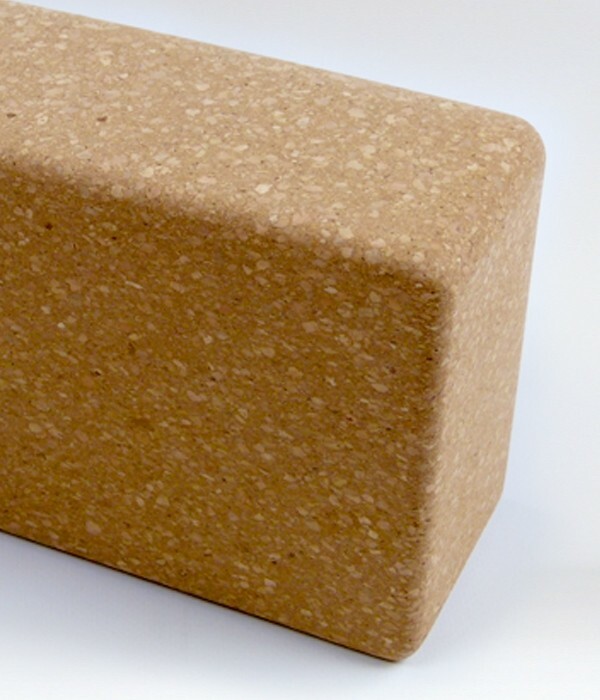 Strong, heavy cork block. 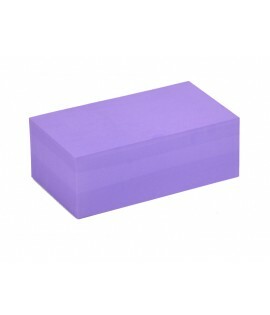 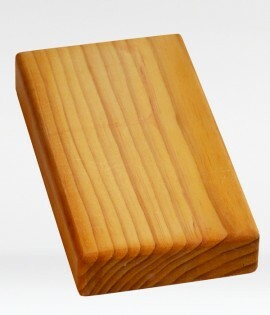 Our cork yoga block is durable and long-wearing for a lifetime of yoga practice. 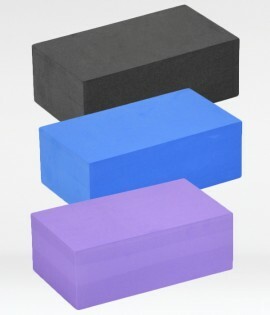 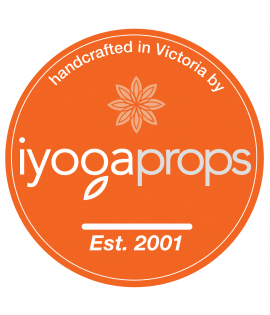 Many practitioners and teachers prefer the cork yoga block as it provides dependable support and stability for yoga practice and is heavier than the foam equivalent. 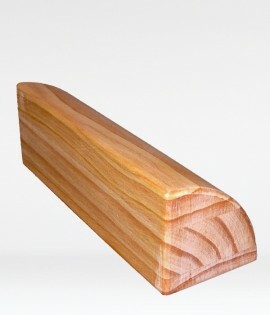 It also looks great in the studio. 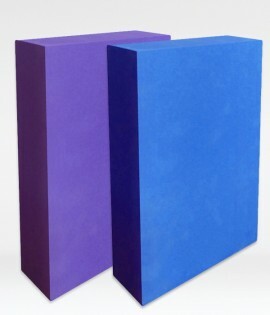 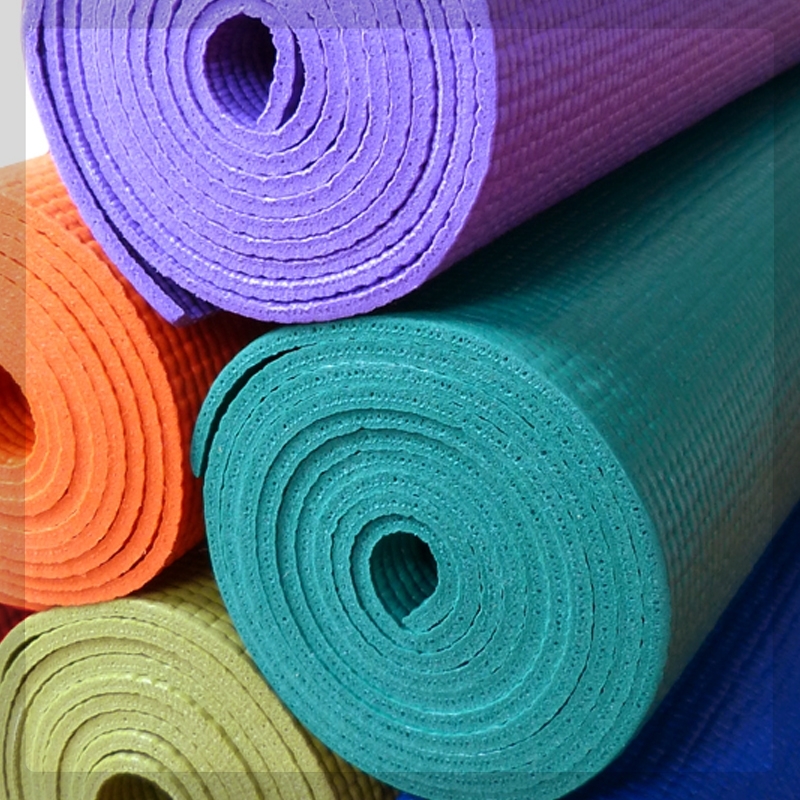 Used for standing poses, back openers, and other yoga poses where extra height is required.